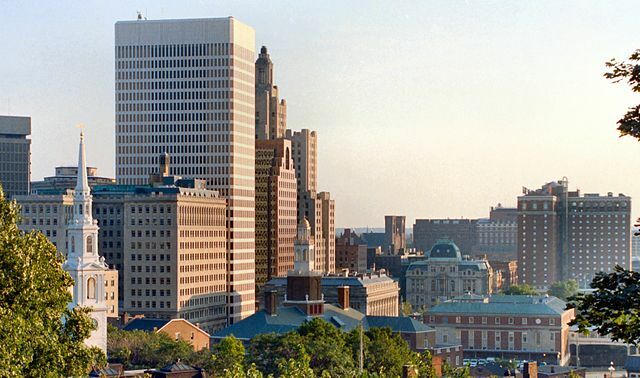 Providence is known as the “Creative Capital,” and for good reason. The city is home to many art galleries and museums that display artwork from all over the world. And if you’re visiting at the end of the month, Gallery Night is not to be missed. Every third Thursday of the month, from March to November, galleries across Providence open their doors. This free event, which celebrates art ranging from contemporary multi-media installations to one-of-a-kind functional artworks, is called Gallery Night Providence. Founded in 2011, Yellow Peril Gallery is a contemporary art gallery located at The Plant, a historic mill complex in the Olneyville neighborhood of Providence, Rhode Island. The Gallery fosters modern art critiques on popular culture and society from emerging, mid-career and established artists in the United States and abroad. Their inventory comprises of works of art from critically-acclaimed artists who have been featured in biennials and museum exhibitions, participated in top tier art fairs and acquired by private collectors worldwide. Artists represented share their commitment to social responsibility, and 10% from the sale of all artwork is donated to a charitable organization of the Artists’ choice. Thursday and Friday: 3 p.m.- 8 p.m.
Saturday and Sunday: 12 p.m.- 5 p.m.
Monday- Friday 12:00 p.m.- 3:00 p.m. The RISD Museum acquires, preserves, exhibits, and interprets works of art and design representing diverse cultures from ancient times to the present. 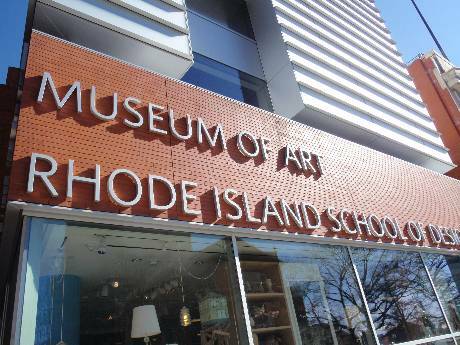 Distinguished by its relationship to the Rhode Island School of Design (RISD), the Museum educates and inspires artists, designers, students, scholars, and the general public through exhibitions, programs, and publications. The RISD Museum houses more than 91,000 works of art, ranging from ancient Greek and Roman sculpture to contemporary art in every medium, including textiles, ceramics, glass and furniture. Part of the Rhode Island School of Design, the museum offers a full schedule of special exhibitions, lectures, tours, concerts and other programs. Tuesdays- Sundays 10:00 a.m.- 5:00 p.m.
ArtProv is a gallery of contemporary art that displays an evocative collection of works centered around color, texture and expression by local, national and international artists. Constructed in a converted loft space in the Jewelry District’s historic Doran Building, ArtProv’s inspired location features three viewing spaces open for private showings. Wednesday – Friday 11:00 a.m. – 2:00 p.m.
Chazan Gallery @ Wheeler is a nonprofit artists’ space which exhibits a wide range of contemporary work by artists living or working in the area. Providence is a city with a very large community of artists, and the gallery provides an excellent space for these artists to exhibit their work. Through an open jury process, the gallery shows work from among the strongest artists in the area in a series of varied and intresting exhibitions each year. Bill Van Siclen, the Providence Journal’s art editor, has called the gallery “a model of quality and consistency. The artists have been among the best the state has to offer.” Located on the East Side of Providence near Brown University and RISD, the gallery is totally supported by Wheeler School, a gift to the Providence arts community from the school. Tuesday- Saturday 11:00 a.m – 4:00 p.m.
Sunday 2:00 p.m. to 4:00 p.m.
GRIN is a contemporary art gallery located at The Plant in the historic Olneyville District of Providence, Rhode Island. Directed by Corey Oberlander and Lindsey Stapleton, GRIN was founded in 2013 as a space for artists to develop and exhibit their work, with a steady curatorial hand. 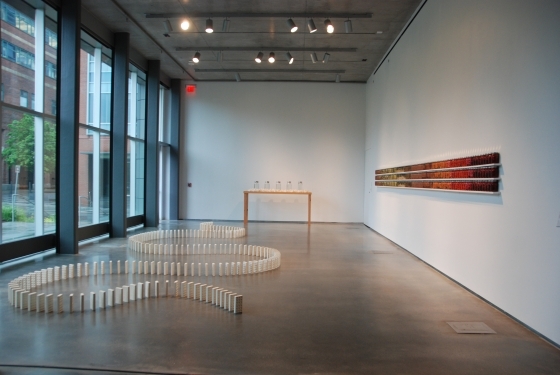 The David Winton Bell Gallery is Brown University’s contemporary art gallery and home to an important part of the university’s permanent art collection. The gallery hosts four to five major exhibitions each year, as well as annual exhibitions of student artwork and a triennial exhibition of artwork by Brown faculty members. Monday-Wednesday & Friday 11:00 a.m. – 4:00 p.m.
Thursday 11:00 a.m. – 1:00 p.m.
Saturday and Sunday 1:00 p.m. – 4:00 p.m. The Dryden Gallery at Providence Picture Frame stands as the city’s largest and most versatile space of its kind. It is comprised of two distinctly structured, equally appealing venues. The ground floor Red Gallery is an intimate setting ideal for showcasing individual artists, while the Grand Gallery encompasses the cavernous third floor of one of Providence’s most celebrated restored mill buildings. Providence Picture Frame, in continuous operation since 1889, is the oldest and largest frame store in New England. Dryden Gallery manifests its commitment to support, provide common ground for, and indeed celebrate local visual artists and their peers from all points of the compass. Monday-Saturday 8:30 a.m. -6:30 p.m. The Atwells Ave. location currently displays an extensive and diverse selection of small-to-medium-sized original Fine Art works (paintings, photographs, drawings, glass, sculptures, collages, assemblages) from Gallery Z‘s deep stable of Fine Artists: locally, nationally or internationally renowned, along with a selection of jewelry, pottery and unusual specialty handicrafts from Armenia and around the world. Wednesday-Saturday 12:00 p.m. – 8:00 p.m. 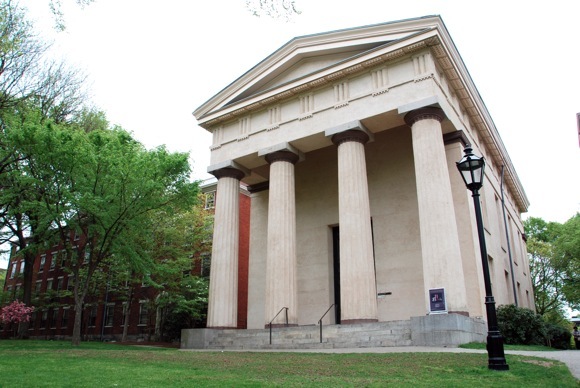 The Haffenreffer Museum of Anthropology is Brown University’s teaching museum. A resource across the university, we inspire creative and critical thinking about culture by fostering interdisciplinary understanding of the material world. The museum offers exhibits, public lectures, performances, symposia, festivals, and a broad range of programs and events for all ages. 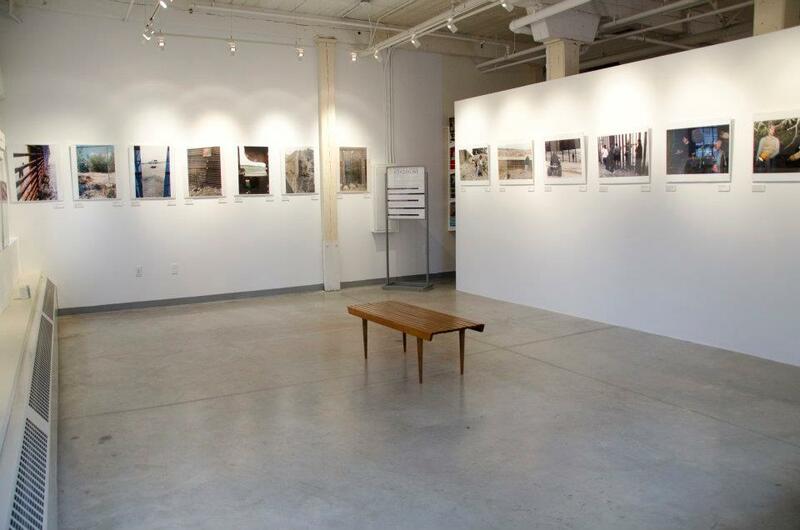 Peter Miller Fine Art (PMFA) photography gallery opened in March 2015 in Providence, Rhode Island. The gallery is the only venue dedicated exclusively to fine art photography in Providence and Southern New England. AS220 offers artists opportunities to live, work, exhibit and/or perform in its facilities, which include several rotating gallery spaces, a performance stage, a black-box theater, a print shop, a darkroom and media arts lab, a fabrication and electronics lab, a dance studio, a youth program focusing on youth under state care and in the juvenile detention facilities, four dozen affordable live/work studios for artists, and a bar and restaurant. Open the first Saturday of the month from 5:00 p.m. – 7:00 p.m.
For a full list of Art Galleries in Providence and the entire State of Rhode Island, please visit the Discover Rhode Island website.